"The outback can be also referred to as back of beyond"
What we referee to, is that we take you to the waters beyond, and we will offer you a fishing and nature experience “back of beyond”. 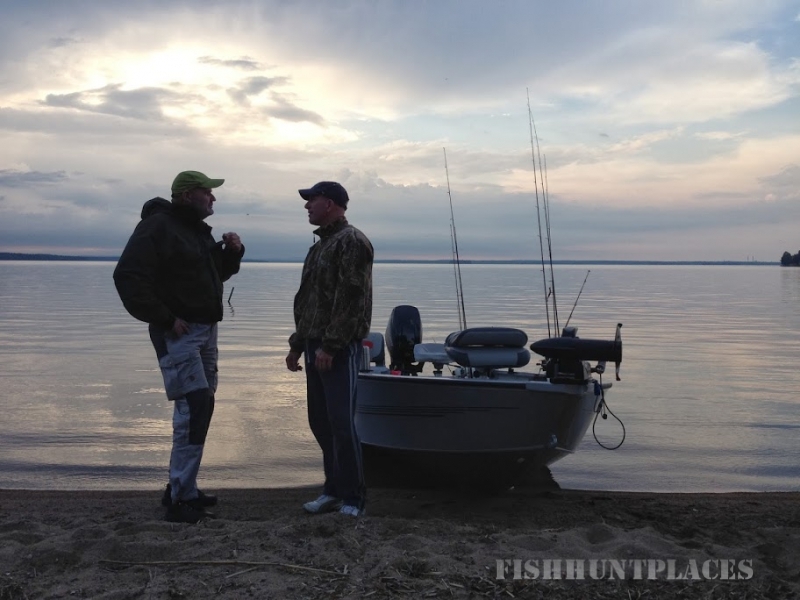 The waters can still be close, what we seek is waters where meeting another fisherman are an exceptional event. You are welcome to some of Sweden’s best zander lakes, secret pike waters, or an exclusive tour to the magnificent Swedish Lapland, searching for the large brown trout. We love what we are doing, fishing is fun! But seeing the happy smile of the client is even more fun! 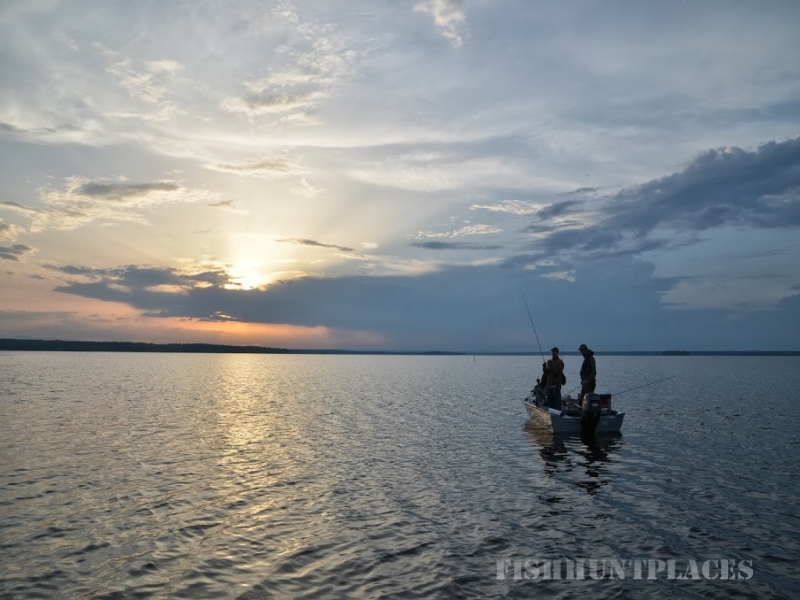 You are welcome to some of Sweden’s best zander lakes, secret pike waters, or an exclusive expedition to the magnificent Swedish Lapland, searching for the large brown trout. 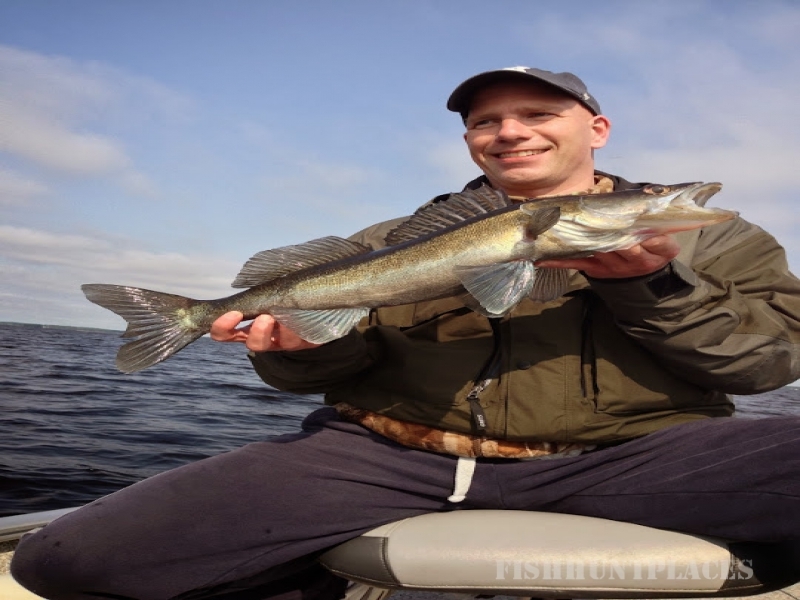 We take you to the waters that are best for the day of choice, and we can offer you the lures or flies for a successful day. We work sustainable. With a background of years of fisheries research & management as PhD scientist, we got the knowledge. In several of our home waters our main task is fisheries management, thus we are careful not to put to high pressure on the fish stocks. 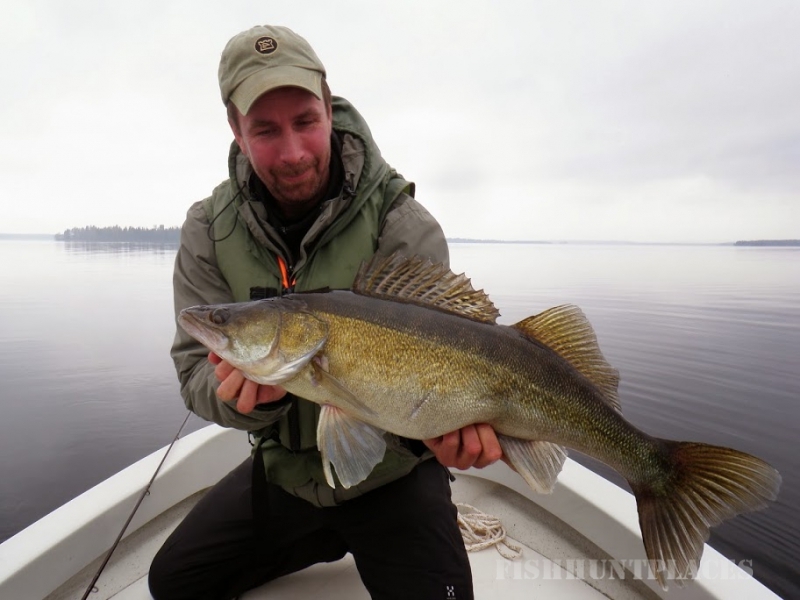 During 2013 we assist scientists in marking zander in Lake Storsjön to study migration patterns & behaviour. C & R are obvious for us, but of cause we allow keeping a fish for dinner by the lake. We like, as you might have caught already, to go for small secret waters with low fishing pressure. As part of our sustainable philosophy, as well as our wish to give you a high class experience, we prefer to serve you locally produced food. If you like to join an expedition, we usually cooperate with local entrepreneurs at the destination. In our home waters in the middle of Sweden, we have a guide pool to ensure that you will get out the day of your choice. The fishing in Sweden is fantastic: Thanks to the seasons we got such variations during the year. Most species can be fished throughout the year, but every season has its own attraction. When writing this line, we have some of the best day of the year. The first days when you for the first time of the season really feel that the sun is warming and the snow is melting. We call it “dagsmeja”. Tomorrow I will probably go out icefishing in the sun on my home lake, put out a few ice fishing rods, take a cup of coffee in the sun and just lay back. Within a month, there will be open water in the streams. I will certainly go flyfishing for pike. Within two months, the best zander seasons starts, vertical or bait fishing, I can hardly wait! Then its summer, if you find me, it’s in the real outback, far up in the Swedish Lapland, stalking for the shy big brown trout. Autumn, best shoot to find me is along the coast spin fishing for pike or perch. Late autumn, I might be bait fishing in some lake or river for the big pike, & in December I will look for the first ice. Ice fishing on the first thin and strong ice can be extraordinary nice!